Get Ready for Summertime in Silicon Valley - BASIS Independent Summer is Here! 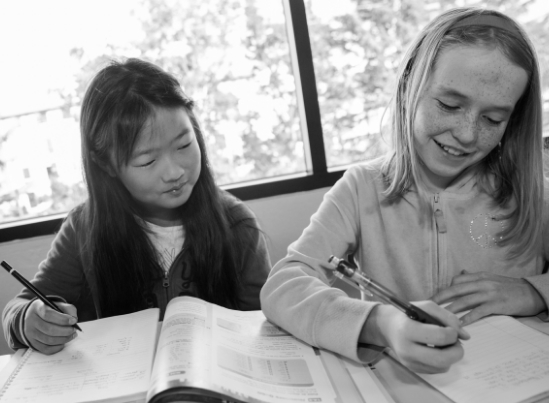 Conveniently located on our San Jose campus, BASIS Independent Summer is open to all BASIS and non-BASIS students grades 5 - 12. Don't delay! Registration ends on May 15th and space is limited.